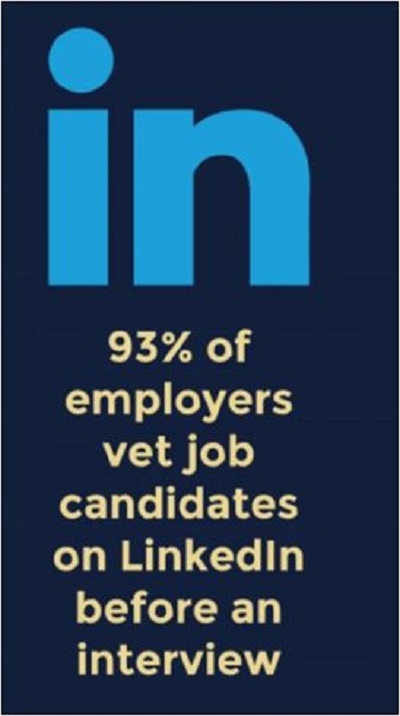 10 Points You Need to Know About Your LinkedIn Profile Today! Every day you see and read an article about your LinkedIn profile. Do this, do that, don’t do this. The list goes on…. I won’t waste your time with any fluff-content here. Just straight to it. We recommend that each of your positions start with a job scope. This sets the context of how big the world was in which you accomplished your results. An important part of your LinkedIn profile is industry selection. You may find the list to be incomplete. While you may not find a perfect match, do your best to select the industry most like yours. LinkedIn certainly comes with many winding, twisting and turning roads. Let's just tackle a few of the strategies of the platform - one at a time. Here are three must-haves you can get started on today! LinkedIn Profiles & Executive Resume Writing Service does not have a relationship, partnership, endorsement or affiliation with LinkedIn Corporation or its parent company, Microsoft. No content, videos or services has been authorized by or represents the view of LinkedIn or their personnel.